When dealing with the phrase, imitation is the sincerest form of flattery, there's a fine line between drawing inspiration to create something different, and outright theft. With this in mind, we're about to show you a handful of iOS games that remind us of Nintendo franchises. Some are quite enjoyable, and have little to do with the IP in question. Others...not so much. At first glance, Godzilab's Happy Street bears a striking resemblance to a certain social game series created by Nintendo. Like Animal Crossing, the game tasks users with fostering a community full of anthropomorphic critters, but dig a little deeper, and you'll discover an experience that's more about making businesses thrive than paying off a mortgage and digging up fossils. Happy Street's developers probably used Animal Crossing as a point of reference, but we're proud to say this title definitely stands on its own. What's this? 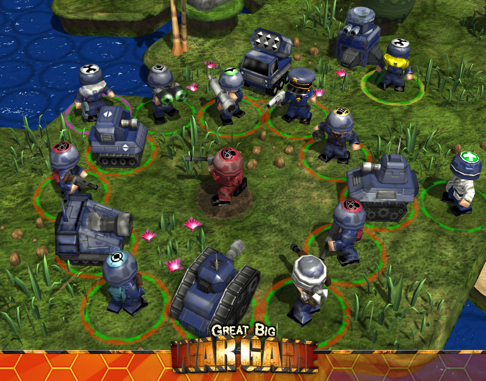 A turn-based strategy game that pits armies of different colors against each other? If this sounds at all like Advance Wars, you're right on the money. 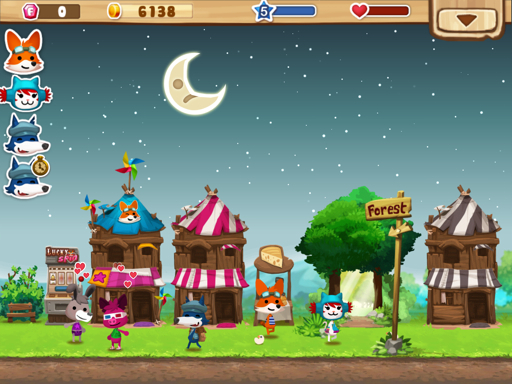 In fact, the developers at Rubicon Mobile admitted to being inspired by Nintendo's classic series. Thankfully, Great Big War Game and its entertaining predecessor are unique in that the story, characters, missions, units and online play (eat that, Advance Wars) are by Rubicon's own design. A wonderful game every iOS and Android user should own. 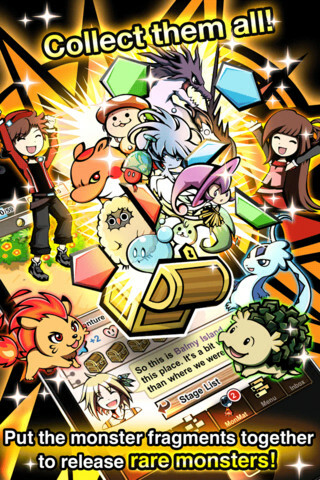 We've seen quite a few Pokemon-style games on iOS and Android, but Zynga's Montopia is the most obvious clone by far. You play as a Monster Trainer, who must explore a strange world in search of over 400 monsters (of three types: fire, wood and water) sealed inside treasure chests. What will you do upon making these discoveries? Train these creatures to boost their abilities, and fuse them to make even more powerful species. Ah yes, and don't forget to collect them all to complete your "Monstapedia". Really, Zynga? Monstapedia? To be fair, Montopia has well over 2,400 perfect reviews on Google Play, so it's not a horrible game per se. It's clear, however, that Zynga's nearing creative bankruptcy. The strategy? Sit around and wait until a competitor does something awesome, then copy it shamelessly. 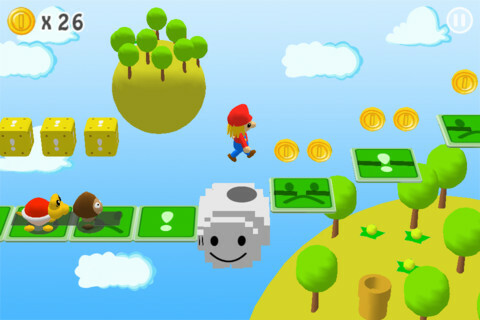 By far one of the worst clones on the App Store, 3D Cartoon Land Safari was intentionally designed to resemble Super Mario 3D Land, with a character wearing the plumber's outfit, goomba and koopa troopa-like enemies, a Mushroom Kingdom-style world and even the propeller box power-up. Even worse, it's terrible, with horrid virtual controls and music that doesn't fit the happy-go-lucky mood normally associated with Mario adventures. Bottom line, the developer of this atrocity swung and missed, badly. Ah, where to begin? Sure, the playable characters look different, but one of the main menu screen icons clearly displays what appears to be a Bob-omb. 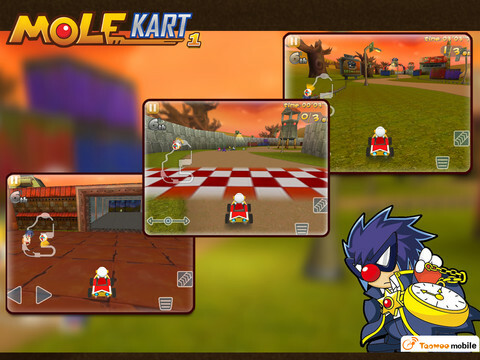 Not only that, but the developers yanked courses from Mario Kart games, including Moo Moo Farm. Even the items are, more or less, exactly the same. Banana peels? Fake item boxes? Bullet Bills? Oh yeah, and the game's atrocious. Absolutely atrocious. Did we miss anything? Let us know.